Status: Married to Sriram Nene. 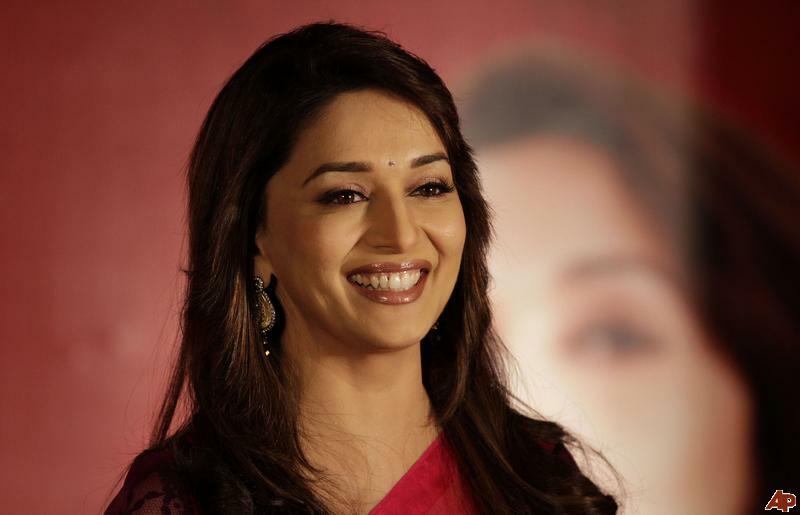 Madhuri Dixit was born in a Maharashtrian family in Mumbai, on May 15th 1967. 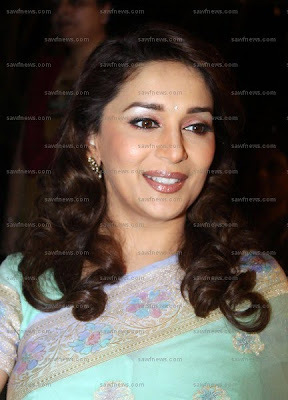 Alongwith being a certified micro- biologist, Madhuri is also trained in Kathak. The actress made her debut in Abodh which failed miserably.Thereafter she made appearances in various supporting roles but to no avail till Tezaab came her way. Her song ek do teen from Tezaab in 1988 went on to become a rage of its time and the actress is still associated with it. Her career’s turning point was the role of Nisha in Sooraj Barjatya’s Hum Aapke Hain Kaun in 1994 after which Madhuri Dixit became a household name. She moved on to give great performances like in Mrityudand which got her a lot of critical acclaim and various awards at international film festivals. She got married to a Colorado based surgeon, Shriram Nene, in 1999 and has 2 children with him, Arin and Ryan. The actress has reduced her work after marriage and was seen after a gap of four years in Sanjay leela Bhansali's Devdas in 2002. She worked in another movie after a span of 5 years - Aaja Nachle - but the film failed to response at the box office.